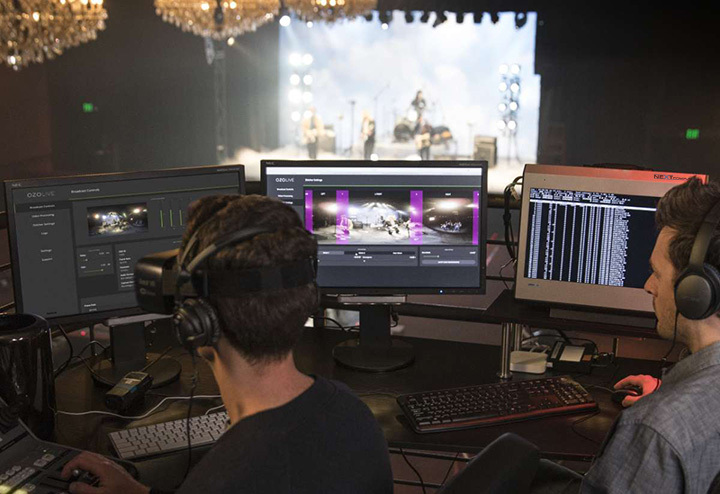 Realize the full potential of Imeve Live software with a powerful, pre-configured 360 VR production system, optimized, bundled and ready to go. 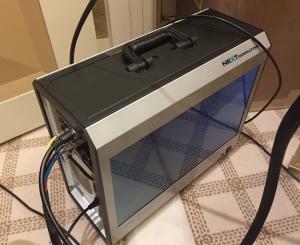 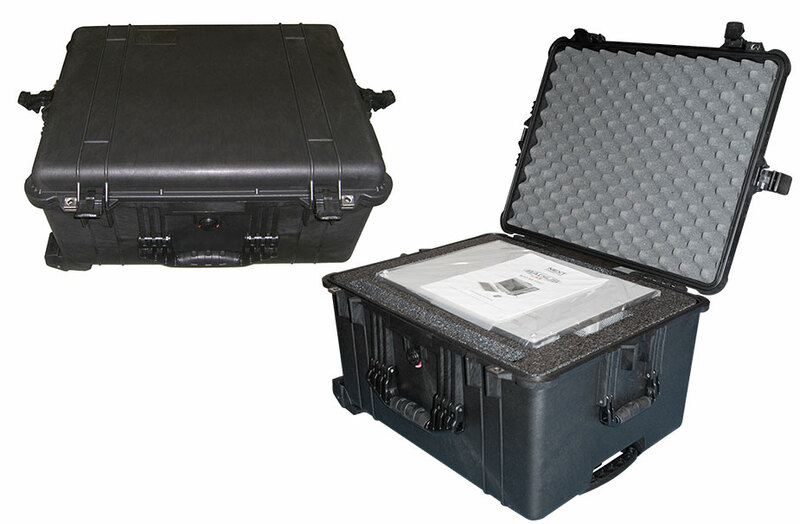 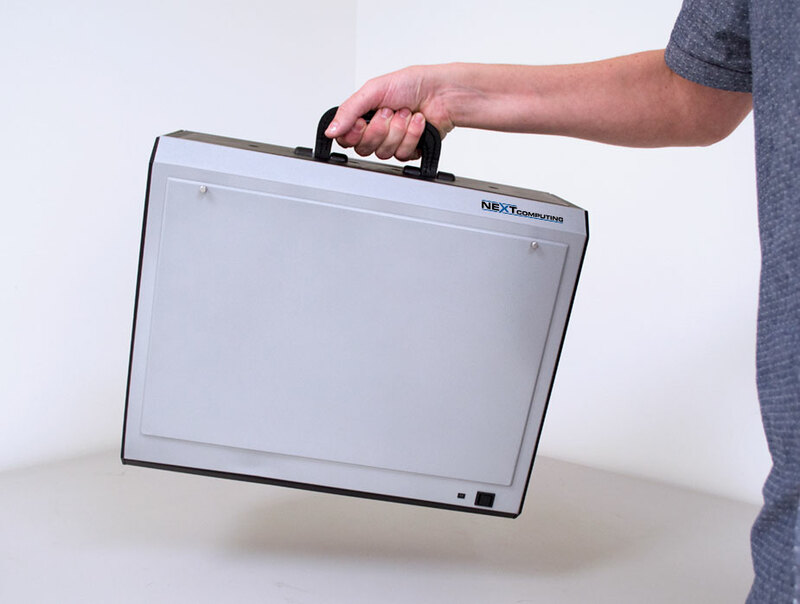 Radius Live is incredibly small, making it ideal for traveling events and working on-set. 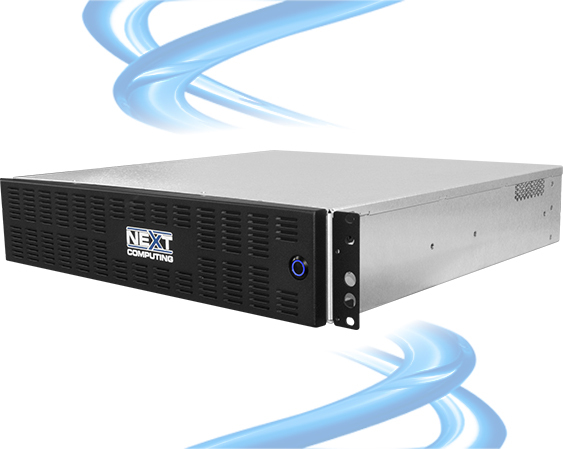 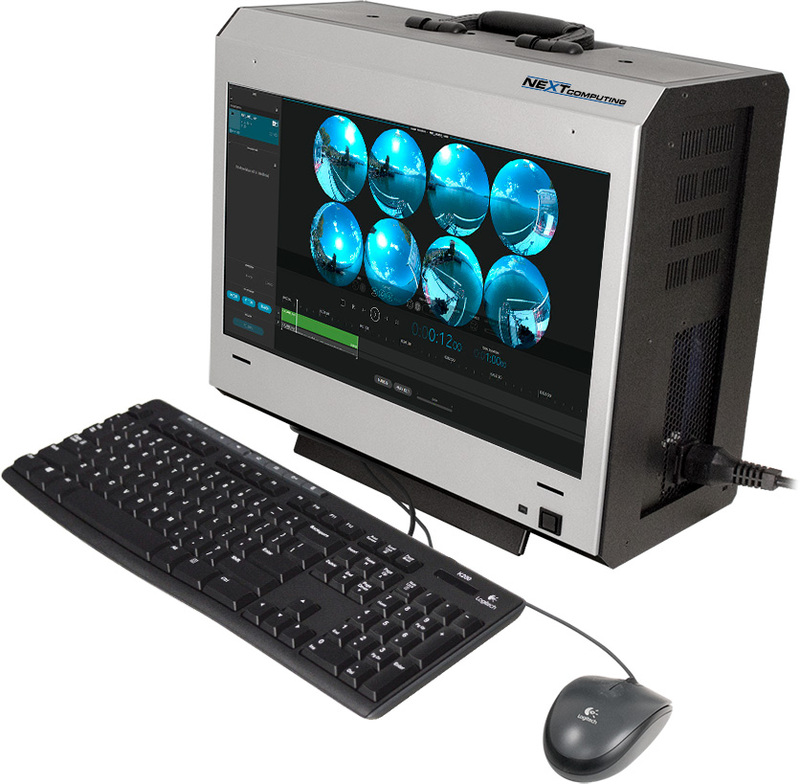 Rely on a system that is field-proven and fully supported by NextComputing. 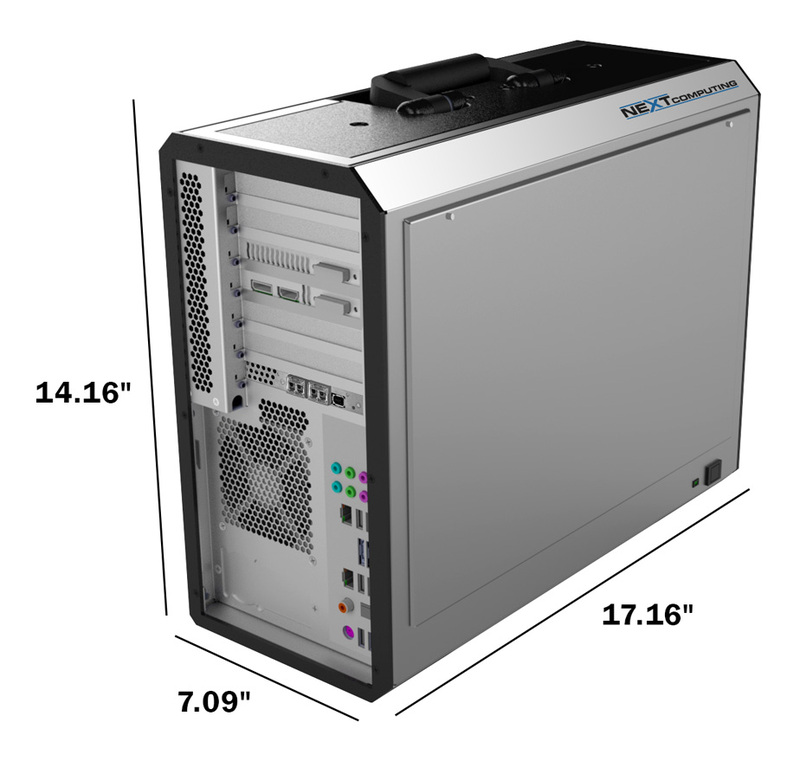 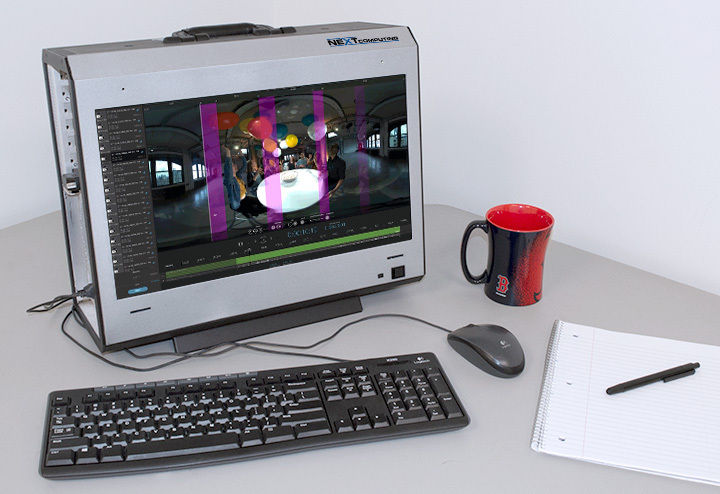 The powerful Nucleus 2U offers a condensed form-factor for live stitching in limited spaces. 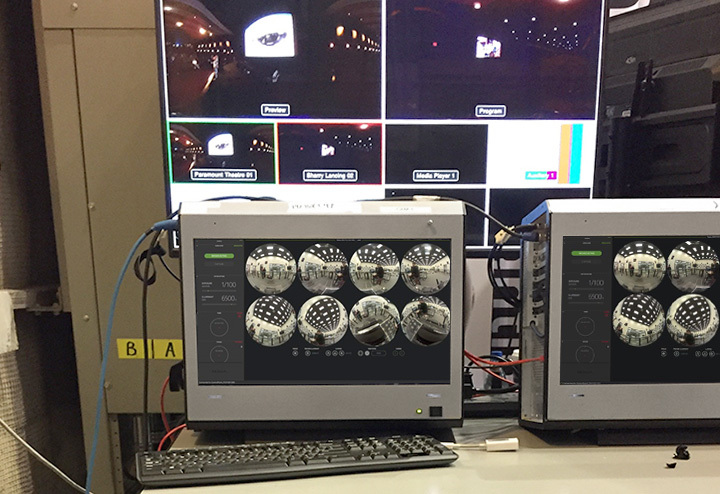 An ideal fit for broadcast trucks and ruggedized fly-packs, Nucleus 2U is the smallest available live stitching and streaming appliance for Imeve Live.